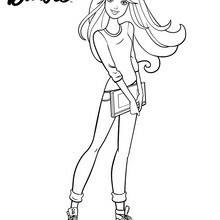 Barbie looks great with her books. 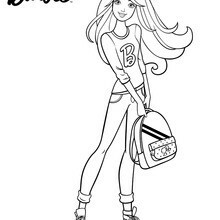 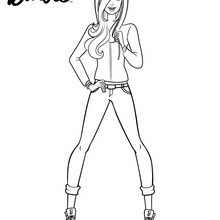 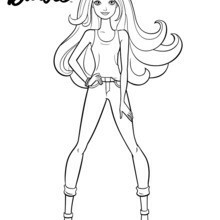 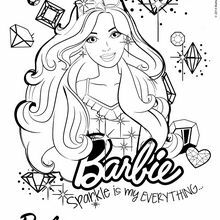 You can color free Barbie coloring pages from Hellokids. 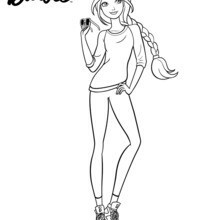 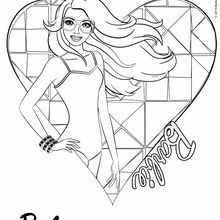 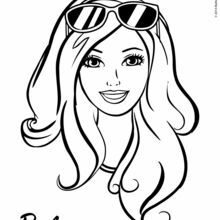 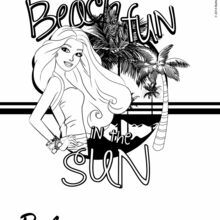 Print your favorite Barbie coloring page to decorate at home or color online using the interactive coloring machine. 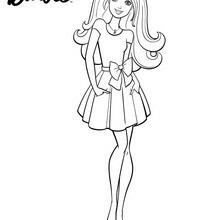 Discover all the Hellokids.com Barbie fun!